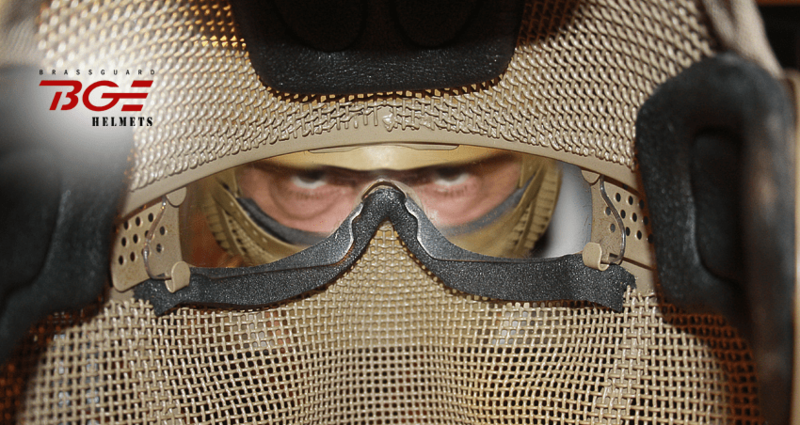 Full protective airsoft mesh helmet with protective lens. In this mask, I tried to fulfil all the wishes of players: protect, comfort, free breath and a free look, do not close the mesh. Mask STARK PRO has the adapted to installing a "classical" protective lens from the all-type ESS ICE goggles, Guarder, some types of BOLLE. Now you can be assured that you’ve free protected look. Without mesh. At the same time provide full protection of the head around the goggles. 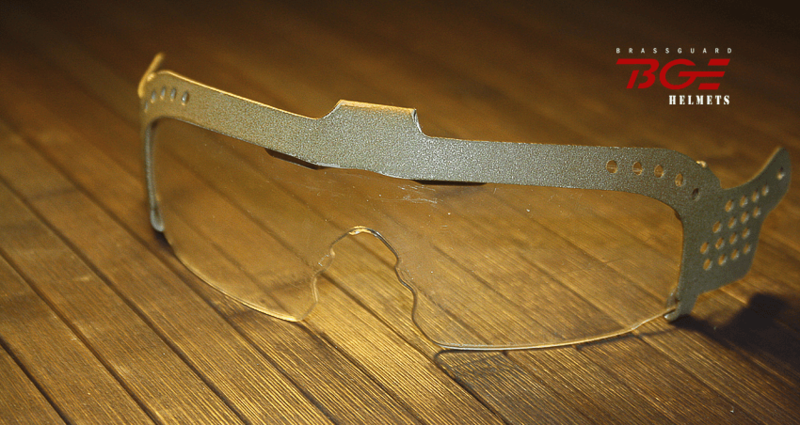 The lens is inserted into a durable metal frame and attached to the mask with two screws. 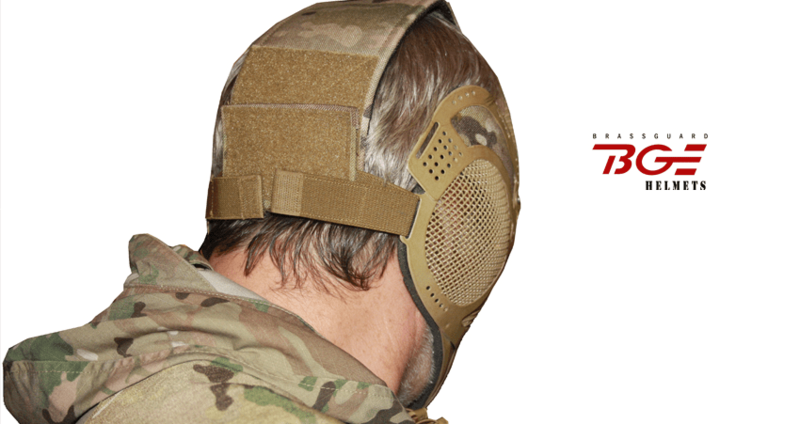 The design of the masks I have tried to give a superficial resemblance to the kind of soldier in a helmet: the headlocks, headphones, velcro for patches, helmet-mounted rails… Military style. The metal frame of the mask increases the protective properties of the Stark PRO. Hypoallergenic pads provide excellent shock absorption and allow the mesh to touch the face. Moreover, the mask Stark Pro: excellent visibility, full ventilation, comfortable design, a large range of colors, comfort and safety, and – most importantly – reliability and quality. These masks are no longer manufactured thread, and will be made only to pre-order for the dealers. In the free market will only be about Stark-PRO, Stark 1, as well and custom masks – Skull, Stark-2. Retail price – 98 USD without shipping. Lens not included. Dealer price – more less. Ask me directly. SHIPPING start of Mask Stark PRO – 20/07/2012. SOON – in all dealers magazines – AirsoftAtlanta.com, Airgameone.com and in Russia. I hope, you’ll have absolutely fun from use this mask.